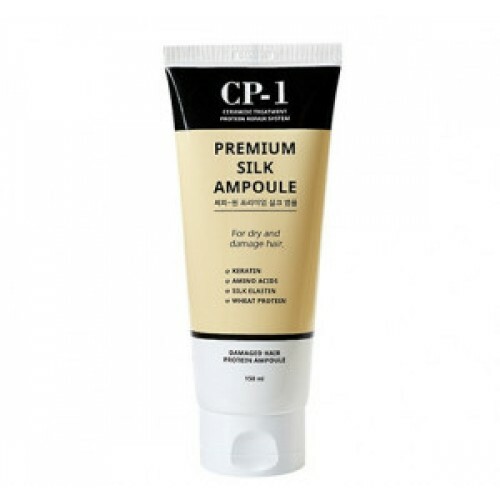 Get the salon treatment right at home without breaking the bank with CP-1's Premium Silk Ampoule! This best-selling hair treatment uses protein to strengthen, repair and protect your tresses, giving you shiny, healthy hair. It also contains hydrolyzed silk to smoothen and detangle your locks, leaving them soft, silky and manageable.